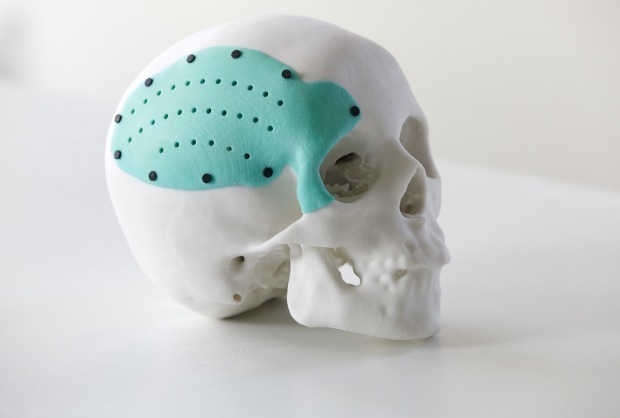 3D printing has brought great excitement and innovation to the medical field. It’s now possible, and almost easy, to offer customized health care solutions — a relief to medical practitioners and patients alike. 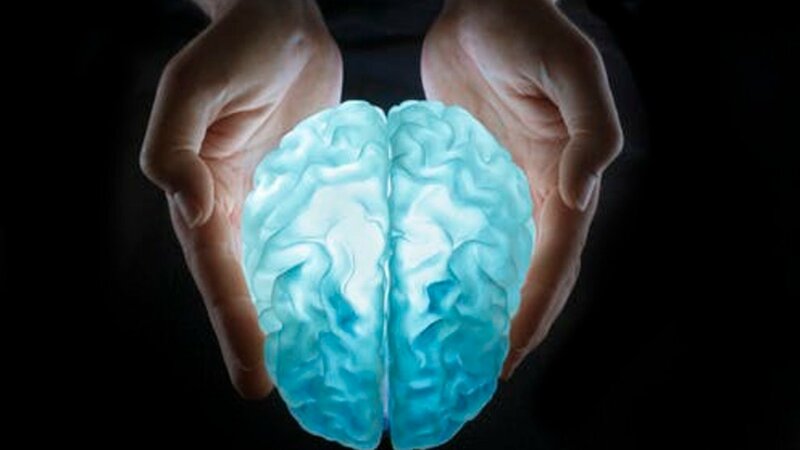 In this article, we take an in-depth look at how these areas are benefiting and advancing from 3D printing in medicine. One way 3D printing is revolutionizing medicine is with surgical preparation. 3D printing is being used to replicate patient-specific organs that are used for practice to prep before the actual complicated operations take place. The application is by far much better and accurate than only looking at X-rays, CT scans, and MRIs. Ultimately, this method has proven to speed up procedures and minimize patient trauma. Procedures that incorporate this technology include spinal repair, birth complication operations, heart and vital organ transplants, and scanning and repairing of fractures and cracks. Replicating organs for transplants also helps to assess their compatibility for use. Another benefit is the surgeon’s ability to physically handle and visualize the patient-specific anatomical model. This allows them to get to know the patient’s exact anatomy from multiple angles, and thereby be able to anticipate what to expect during the procedure. This approach increases the likelihood of success in the patient’s recovery. in addition to an increased success rate, surgical simulation and preparation using 3D printing has the potential of huge cost and time savings. 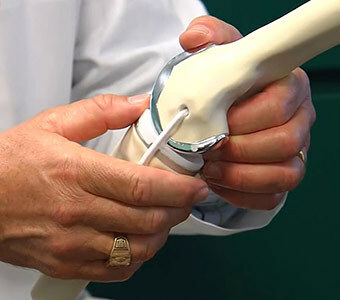 3D printing in medicine is helping in the development of prosthetic limbs. Traditionally manufactured prostheses have been known to be very expensive and also uncomfortable for the amputee. 3D printing is tackling these worries. The ultimate goal is to design comfortable prostheses that both suit specific patient’s needs and are also cost-effective. With the many projects on 3D printed prosthetic arms and 3D printed prosthetic legs, this goal is already becoming a reality! Great work has been done in providing prostheses or replacing limbs to war refugees and many others injured from natural disasters, as well. The benefit in this application is truly immense. It brings much hope and joy for both the medical practitioner and the patient that there finally is a feasible solution within reach. 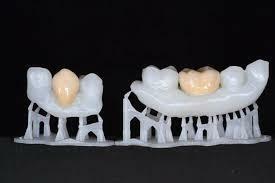 3D printing applications in dentistry has helped in a variety of different ways from orthodontics to general dentistry. The different dental areas currently integrating 3D printing are fabricating customized and accurate braces, dental restorations, castable crowns, dental bridges, and denture frameworks and bases. 3D printing in medicine has helped the dental health field to offer convenient chair-side care at a lower cost and with a controlled treatment plan. It also minimizes the wait time because no mold is needed – the feature can be printed directly. Another important aspect of 3D printing when applied to dentistry is its easy adoption into a clinic, laboratory or dental office. Speed and accurately designed and developed solutions are key to this application, and 3D printing in medicine does just that. Tissues and organs can now also be 3D printed. This is especially exciting and applicable for the field of transplants, as it solves any moral and ethical issues that may be tied to traditional transplant methods. It also increases acceptance as customized organ development utilizes the patient’s own cells. Skin tissue repair and reconstruction, limb replacement, kidney transplant, and heart transplant, among others, are being successfully achieved thanks to 3D printing in medicine. Also, bone and muscle repair has been possible with 3D printing in medicine with the production of Orthopedic implants. Being able to 3D print tissue cells and organs has promoted research work for diseases like cancer to study how tumors grow and develop with the intent to find a cure. 3D printing in medicine can potentially simplify pharmacology and drug administration, as well. 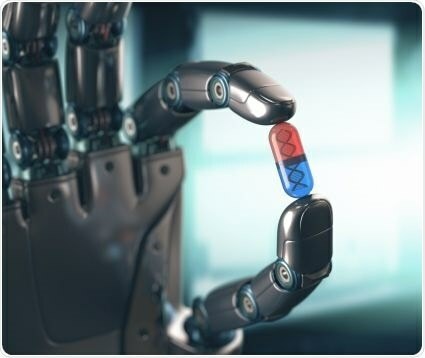 A simple solution for patients with multiple ailments is made possible with a 3D printed pill that houses multiple drugs at once, each with a different release time. An example concept called ‘Polypill’ has been tested for diabetic patients. This application deals with the medication dosage and also solves issues of diverse drug interaction. For the patient, it eliminates exhaustive monitoring of drug intake when their medications have different schedules. 3D printed pills in the Polypill concept can be very cost effective. This makes the technology accessible to poorer, developing countries and applicable to health programs at an affordable price. With metal 3D printing, most surgical tools and medical devices can be 3D printed. Some of the main surgical tools being 3D printed are forceps, haemostats, scalpel handles and clamps, and other sterile tools. 3D printing actually produces these tools in a more sterile form and cost 10x less than stainless steel tool equivalents. 3D printing also makes it possible to quickly replace tools as needed. This technology is specifically intriguing to be able to design specific tools in unique shapes as needed, as well. 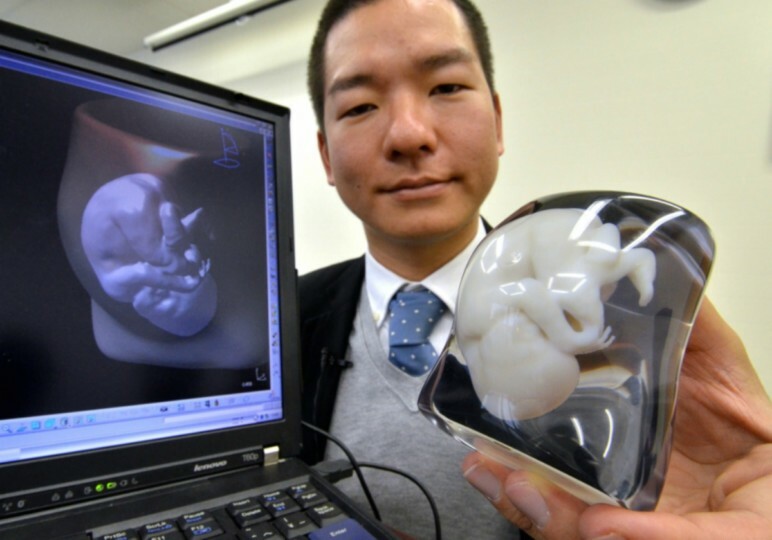 3D printing in medicine is accelerating the health care industry at an impressive rate. The result is more comfort for the patient, better understanding for the doctor, and an easier time for the pocketbook. The precision, speed, and low cost is paving the way for a more intelligent and joyful approach to healthcare. 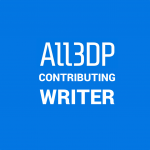 License: The text of "3D Printing in Medicine – The Best Applications in 2019" by All3DP is licensed under a Creative Commons Attribution 4.0 International License.